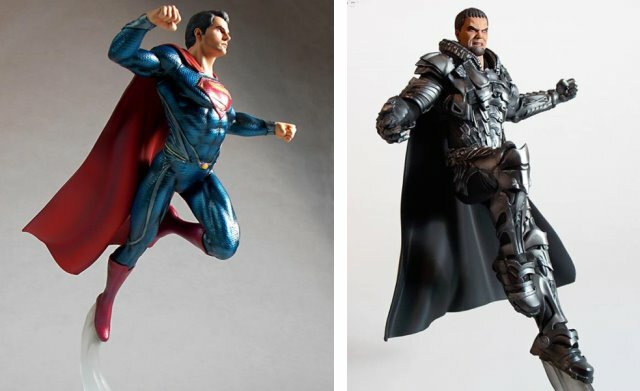 From the movie Man of Steel comes this set of two 1:8 scale prepainted resin statues of Superman and General Zod. 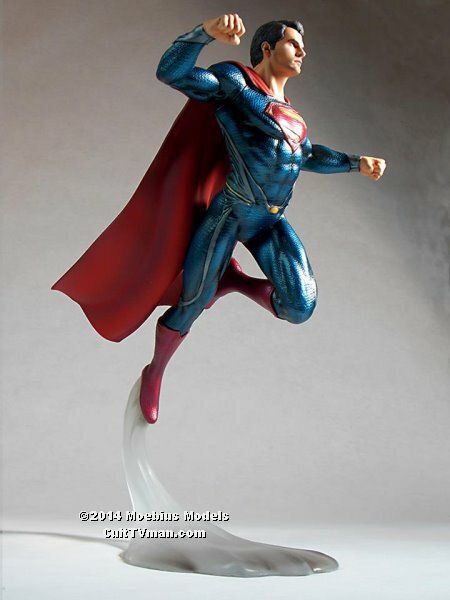 These are highly detailed figures posed in flight. 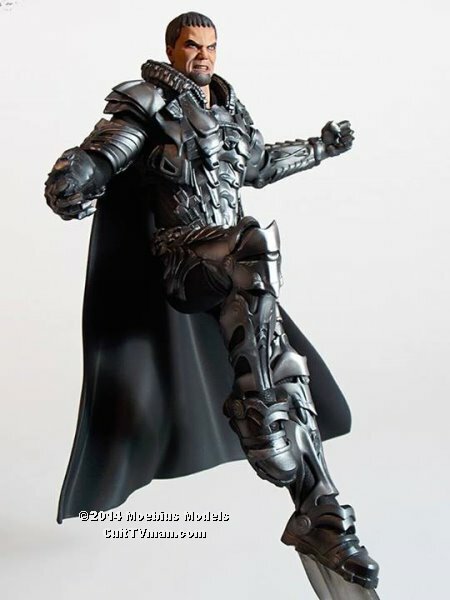 This was a limited edition released exclusively at the 2014 San Diego Comic Con. Limited to 250 sets.